This 12 inch single featured Streetheart’s certified Gold National Top 5 hit plus the songs, Baby’s Got a Gun and Star. 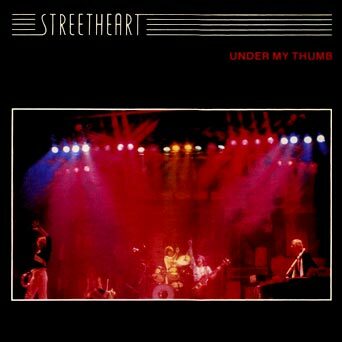 Thumb would also later appear on Under Heaven Over Hell and helped to propel that album to platinum status. Thumb remains a fan favorite and concert highlight today.